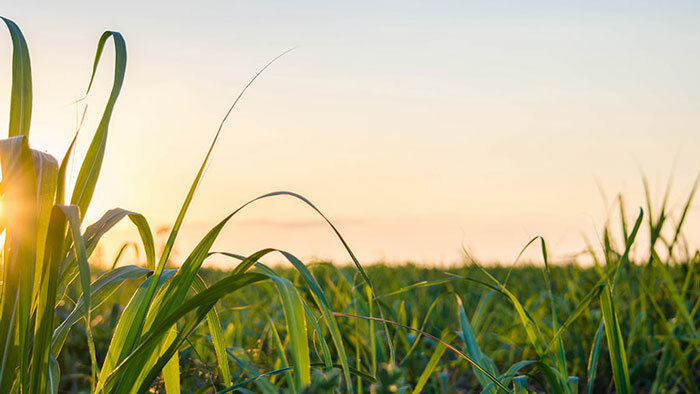 Modern bioenergy will have the biggest growth in renewable resources between 2018 and 2023, underscoring its critical role in building a robust renewable portfolio and ensuring a more secure and sustainable energy system, according to the International Energy Agency’s (IEA) latest market forecast. Renewables will continue their expansion in the next five years, covering 40% of global energy consumption growth, according to the IEA’s Renewables 2018 market analysis and forecast report. Their use continues to increase most rapidly in the electricity sector and will account for almost a third of total world electricity generation in 2023. Because of weaker policy support and additional barriers to deployment, renewables use expands far more slowly in the transport and heat sectors. While the growth in solar PV (photovoltaic system) and wind is set to continue in the electricity sector, bioenergy remains the largest source of renewable energy because of its widespread use in heat and transport, sectors in which other renewables currently play a much smaller role. Untapped potential of bioenergy in cement, sugar and ethanol industries, is also significant. Bioenergy growth in the industry, transport and electricity sectors combined could be as considerable as that of other renewables in the electricity sector. A significant proportion of this potential relies on wastes and residues that offer low lifecycle greenhouse gas (GHG) emissions and mitigate concerns over land-use change. In addition, using these resources can improve waste management and air quality.